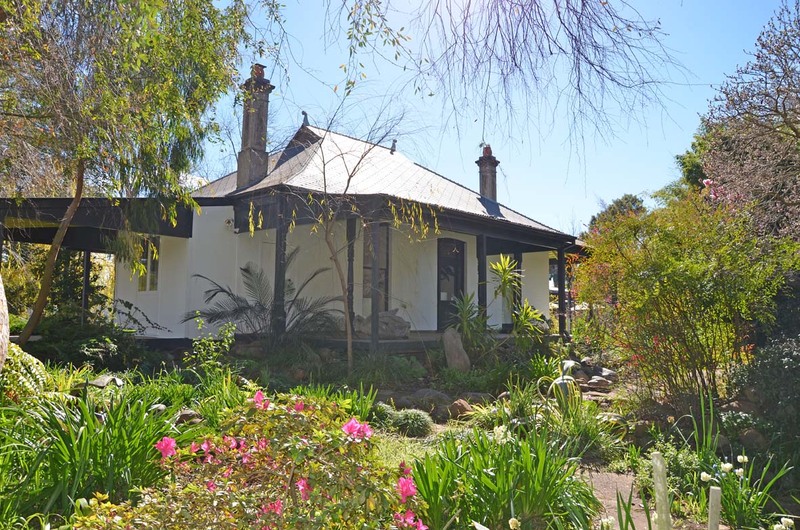 Historically the Gallery was the home and property of Australian artists Gerald and Margo Lewers. In the 1940s, the Lewers – two leading artists in the development of modernism in Australian art bought the property and in the 1950s they made it their permanent home and studio. Throughout the 1950s and 1960s the Lewers’ home – with its beautiful gardens, architecture, artworks and creative environment – was known as a place of style, innovation and hospitality. As Patrick White wrote: ideas hurtled, argument flared, voices shouted, sparks flew … the (Lewers) house provides one of the focus points of our still tentative civilisation. 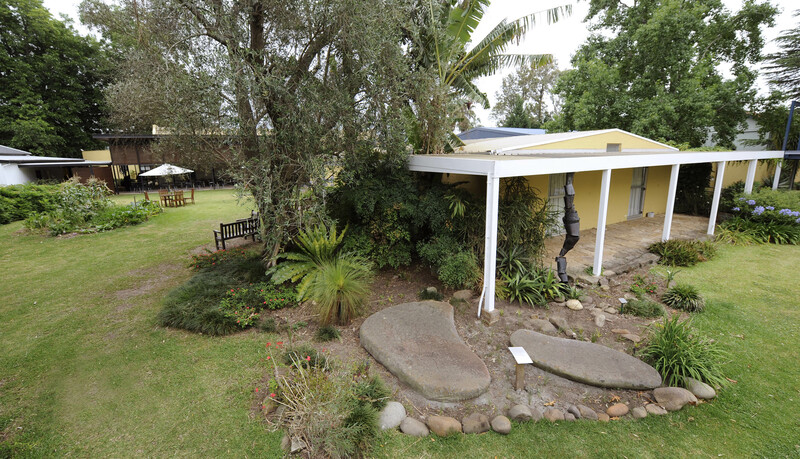 The Gallery was established in 1981 for the people of Penrith, and today offers a unique opportunity of exploring the home and gardens of celebrated artists Gerald and Margo Lewers, and to enjoy an ever-changing program of exhibitions; education and workshop programs and special events. Visitors to the Gallery can enjoy breakfast, lunch, morning or afternoon tea at Cafe at Lewers.